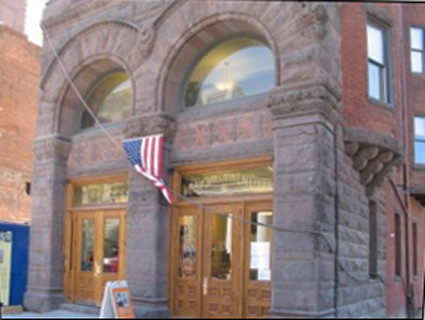 The 918 F Street building, also known as the National Union Building, was constructed in 1890. 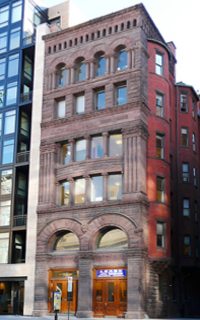 The building is a seven-story multi-wythe brick bearing wall and steel floor beam building with the basement level below grade at the front and above grade at the rear. Repairs were made to the brownstone facade including cleaning of the brick and brownstone, and repair of window lintels. 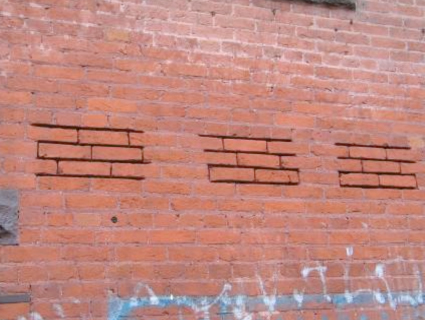 100% repointing was required in accordance with historic guidelines. 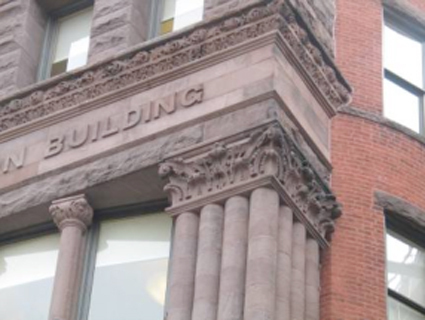 This completed historical facade restoration project received recognition and an award by the Baltimore Washington DC Chapter of the International Concrete Repair Institute.